Manufacturers of innovative medical devices – that is, devices that are too new to attract big GPO contracts or general med/surg distribution contracts – have three choices to get their innovation to market: They can hire a direct sales force, try to contract with a national specialty distributor, or use local or regional specialty distributors, such as those in IMDA, the association for specialty dealers. Now, a trio of specialty distributors – all IMDA members – have created a consortium to deliver the technical sales expertise and personal relationships of the specialty distributor on a broad geographic scale, offering one point of contact for manufacturers seeking broader representation. Solutions in Critical Care was founded by Allendale, N.J.-based Martab Medical; New Orleans, La.-based Medical Specialties and Rocklin, CA.-based Medical Dynamics. “We offer a solution to manufacturers that gives them all the benefits of specialty distribution with the ease of working with a national – or near national – supplier”. SCC offers an alternative to the national providers as well as poor performing local sales organizations. 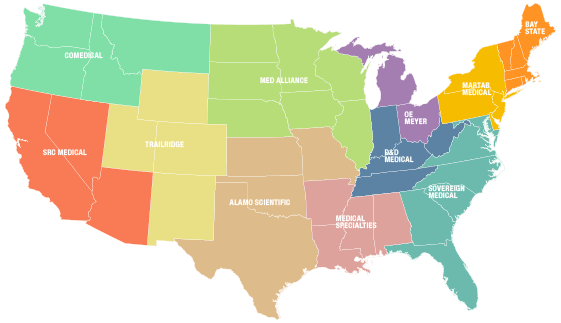 We offer national coverage with the benefits of local sales organizations. By offering a strategic alliance and taking the best in class from each region, we are in a position to offer the best solution to our manufacturers, buying groups and our accounts. SCC is the best option, because we will offer the benefits of local specialty distribution with the continuity and clarity of a national provider. We will continue to recruit more “best in class” specialty sales and marketing organizations. SCC is your Strategic Solution Specialist. Trinity Medical Devices Inc (Bedminister, NJ) announced a strategic partnership with Solutions in Critical Care, a consortium of 10 specialty distributors across the country founded by Martab Medical. The strategic partnership between Trinity and SCC provides an Trinity with the opportunity to leverage its manufacturing relationships and logistics capability with a distribution network “driven by strong and focused sales resources and led by a sound and experience management team,” according to Trinity officials. Details of the partnership were not disclosed. BEDMINSTER, N.J: April 30, 2018- Trinity Medical Devices Inc., a company focused on delivering high quality single-use medical products at lower costs to the global health care market; announces a strategic partnership with Solutions in Critical Care, a consortium of 10 specialty distributors across the country which was founded by Martab Medical. Trinity Medical Devices was formed with the goal of being completely vertically integrated to provide high quality disposable medical products to specialty distributors, Integrated Health Care Network, Group Purchasing Organizations and ambulatory surgery centers resulting in significant cost savings to the end user customer. Trinity leverages its long relationships with reliable and regulatory compliant global manufacturing partners, combined with strong product and regulatory knowledge, resulting in lower R&D expenses and thus significantly lower overhead compared to larger brand name competitors. Trinity directly translates these cost savings to its customers. 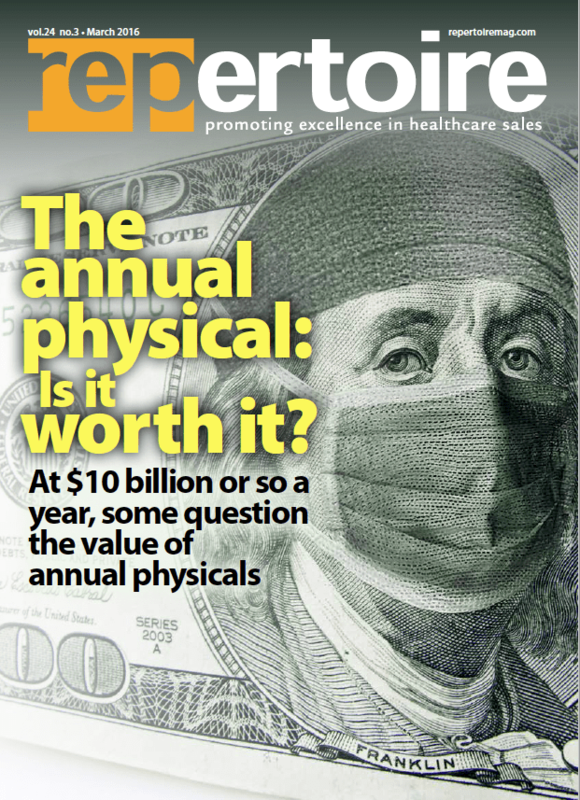 Solutions in Critical Care identified a service gap not satisfied by large national providers or direct sales organization. Through a well established and select national network of specialty distribution partners SCC offers its‘ customers the purchasing power of larger organizations while remaining focused on solving the issues faced by healthcare institutions every day. SCC seeks and screens companies that offer a unique value proposition, enhancements to its’ existing portfolio and enables each SCC member the ability to broaden the relationship with customer from both a products and service perspective. 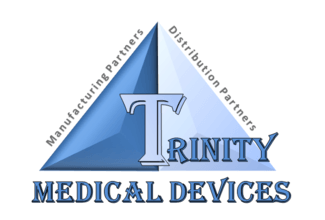 TRINITY MEDICAL DEVICES INC. is an FDA registered, ISO 13485 certified, private medical device company with an expanding product portfolio, consisting of physician non-preference, specialty products and a neonatal product line. Trinity with its exceptional manufacturing partners and supply network offers the flexibility and efficiency to delivery high quality medical products in a cost-effective and efficient manner. Medical Dynamics is dedicated to providing innovative medical products and solutions that are designed to improve patient care while reducing healthcare cost. Our professional sales team is unparalleled in the marketplace and is well known for introducing cutting-edge technologies. Our products are fully supported with on-site in-servicing and training by our staff, along with a network of trained clinicians. Our comprehensive resuscitation products of CPR and Hyperinflation systems, provide you and your staff the safest solution for your patients; while providing you the most cost effective products in the market. Solutions in Critical Care (SCC), an alliance of 11 medical specialty dealers, is exclusively launching the Horizon resuscitation product line. 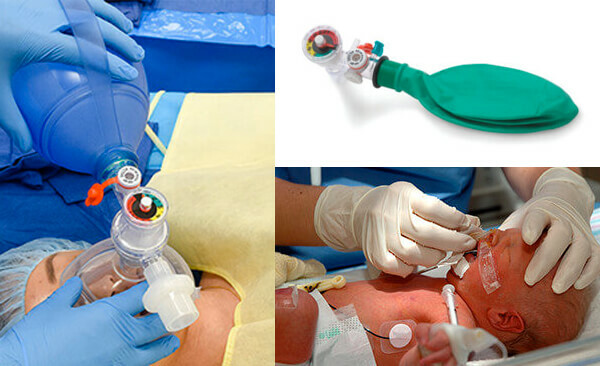 The resuscitation system, CPR, and hyperinflation solutions provide products for the neonatal to adult markets. 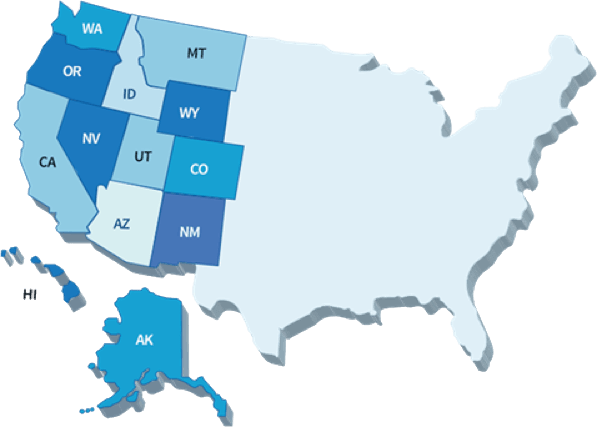 SCC’s 65 sales reps cover all 50 states. Solutions in Critical Care, a network of local and regional specialty dealers formed to offer national coverage to manufacturers of specialty critical-care products, has signed five additional members: Alamo Medical Devices (Schertz, TX), Bay State Anesthesia (North Andover, MA), D&D Medical (Goodlettsville, TN), Sovereign Medical (Hillsborough, NC), and OE Meyer (Sandusky, OH). SCC was founded early this year by Martab Medical (Allendale, NJ), Medical Specialties (New Orleans, LA) and SRC Medical (Northridge, CA).